This entry was posted on May 3, 2015 by Tintean Editorial Team/fdg, in Of Literary Interest, Poetry, Theatre Notice, What's On... and tagged Bloomsday, Dan Walls, James Joyce, Joyce and Cinema, Steve Gome, The Reel James Joyce, Ulysses, Wayne Pearn. Bookmark the permalink. Bloomsday in Melbourne in 2015 celebrates its 22nd Bloomsday, and its 24th offering with a focus on Joyce’s debt to cinema. 1. pReJoyce: Dublin, Joyce and Beyond with ‘The Racker’, Peter Donnelly, folk poet, frequent performer at the Joyce Tower, Sandycove, Dublin and for Dublin Bloomsday. At the Celtic Club (in association with the Cultural Heritage Committee) on 29 May 2015 at 8pm. Maireid Sullivan will sing unaccompanied as support. Bookings, or phone 03 9898 2900. 2. 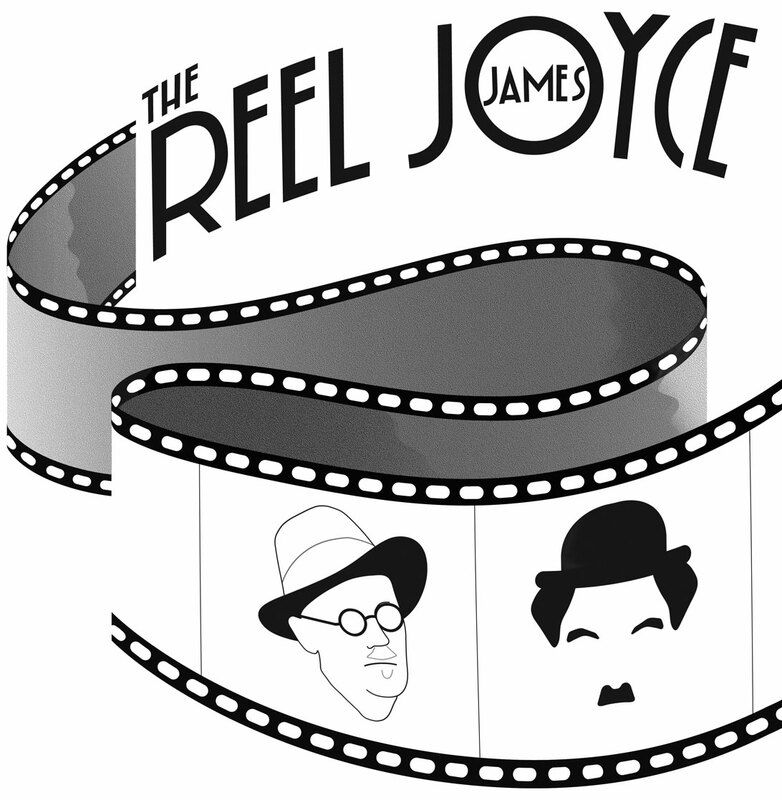 The Reel James Joyce (10-13, and 15-16 June at 8pm, and 14 June at 3pm). An original play directed by Wayne Pearn, and featuring Steve Gome as Joyce (fresh from his triumph in Dario Fo’s Johan Padan and the Discovery of the Americas at fortyfivedownstairs) and Dan Walls as Chaplin (Dan is a playwright, an experienced actor, director and runs his own theatre company). The venue is the very beautiful, and high-tech Library at the Dock (at the terminus of the Collins St tram, or easily accessed from the Circle Tram). The scenario is fictional: Paris around 1924. Chaplin seeks to make a serious film after the failure of A Woman of Paris, and wants to direct and play Leopold Bloom in Ulysses. A cast of expats and Parisians (Nora, Erik Satie, Mae West, Theda Bara, and a bevy of Sorbonne-educated young assistants) all want a bit of the action. How will the giant egos, Joyce and Chaplin, resolve the artistic difficulties of committing the wordiest of novels to (silent) celluloid? Bookings online or phone 03 9898 2900. 3. A Bloomsday Seminar on Joyce’s debt to cinema and cinematic versions of Ulysses with Joyceans Philip Harvey and Steve Carey. 3pm on 16 June. Bookings online or phone 03 9898 2900. $20/$15 conc. 4. A Bloomsday Dinner at Watermark Restaurant, 5.30pm for 6pm. $45 for 2 courses. Drinks at bar prices. The dinner articulates with the evening performance. But we do expect 16 June to book out.